NASA Trains For Nibiru-Like Asteroid Apocalypse - Breaking Israel News | Latest News. Biblical Perspective. 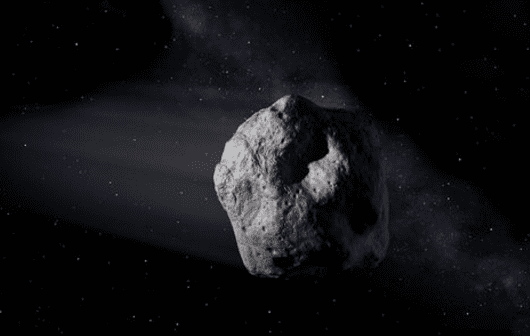 An apocalyptic end-of-days scenario involving a mysterious planetary body may not be as unlikely as it appears, as evidenced by a massive joint simulation by NASA and FEMA anticipating a worst-case strike by a 330-foot meteor last month in California. The two organizations conducted the “planetary protection exercise” to prepare for the possibility of a massive meteor strike, though scientists admit they have no way of preventing such a disaster. If such a meteor were to hit an urban center, it would level structures in a radius of 30 miles, require mass evacuation, and cause untold numbers of casualties. 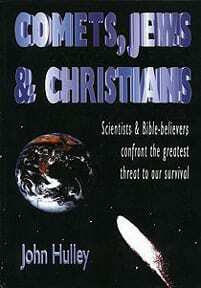 One visionary, part scientist and part Bible scholar, theorized decades ago that the solution for this apocalyptic scenario was implanted in the Bible, granting those who studied it the ability to save mankind from this global threat. Fear of an apocalyptic meteor strike is not new and even has sources in Judaism. Despite NASA denying its existence, theories surrounding Nibiru, a large planetary body many believe will strike the planet with catastrophic results, persist. 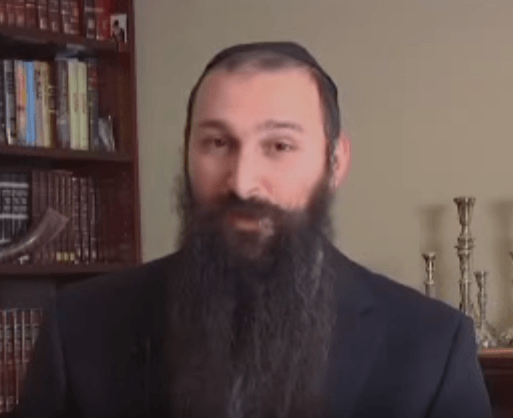 Just a few months ago, Rabbi Alon Anava, a prominent educator, spoke about Planet X, also known as Nibiru, as one of the ways in which God could send divine retribution. Rabbi Anava suggested that Nibiru was the cause of the flood in the time of Noah, warning the same method could be used again in the future. “He moved one of the planets a little bit. 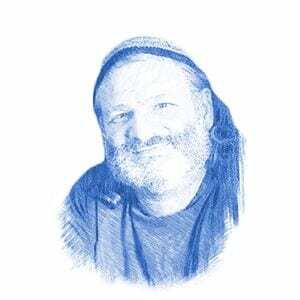 That caused the flood to happen,” Rabbi Anava theorized at a lecture. Rabbi Matityahu Glazerson, a renowned expert in Torah codes, found hints of a cataclysmic strike by Nibiru hidden in the Bible. Rabbi Glazerson suggests that a Nibiru strike could be punishment for US President Obama pressuring Israel to relinquish territory. Though there are several facilities to track potentially dangerous meteors, such as the Catalina Sky Survey, no facilities exist to cope with such a meteor once it is detected. In fact, scientists are not entirely sure how to meet such a global threat. The exercise projected a scenario four years in the future, though Paul Chodas, manager of NASA’s Center for Near-Earth Object Studies, admitted that even after detected, that may not be enough time to intercept a significant meteor. At present, the Catalina Sky Survey is tracking 659 asteroids that pose a potential threat to the Earth. “None pose a significant threat over the next century, either because the probabilities are extraordinarily small, or the asteroids themselves are extremely small,” Chodas said. While science may not provide the answer, John Hulley, in his 1996 book, “Comets, Jews and Christians”, hypothesized that help may come from another source. Hulley, a respected figure in science and theology who studied international economics and divinity at Harvard before converting to Judaism and moving to Israel, proposed that the Jews have a special role in saving mankind from this fate. Hulley suggested that a simple solution was divinely implanted within mankind, ready to spring into existence when the need becomes apparent: Jewish learning and intellect. Hulley noted that when he wrote his book in 1990, Jews had been awarded 22 percent of all Nobel prizes. Proportional to its population size, Hulley calculated that the Jews have earned 25 times their proportional shares of Nobels in science. Since Hulley published his book, those figures have increased, with Jews being awarded 27 percent of the Nobel Prizes in scientific research awarded since 2000. A Jew is “five times more likely to win a Nobel Prize in science than the average Protestant, who is ten times more likely to do so than the average Catholic,” Hulley wrote in 1996. Hulley attributed this success to the Bible. “The Biblical commandments help create a social framework of mutual responsibility, in which individualists have the most chance of flourishing,” he claimed. He pointed to the success the Jews have had in Israel, turning the inhospitable desert into a paradise. He also noted that Israel’s military resilience in the face of vastly superior enemies is precisely the type of inventive intelligence required to save the human species from extra-planetary threats. Similar to Rabbi Anava, Hulley concluded by comparing the global threat of meteors to the Biblical flood in the time of Noah.